"Baby Animals" Personalized Round Travel Candle Tin | Favors with Flair! 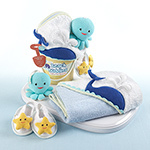 The baby animals travel candle tins feature a 2 oz. white candle. 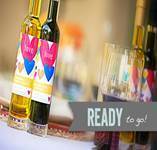 With all the colors and design options available, the personalized labels can be custom tailored to your event, just add your names and date (or personal message) and stand out from the rest! Travel Candles also make a unique addition to any gift bag or party table. Tins arrive separate from labels. Some assembly required by means of affixing labels to tins. 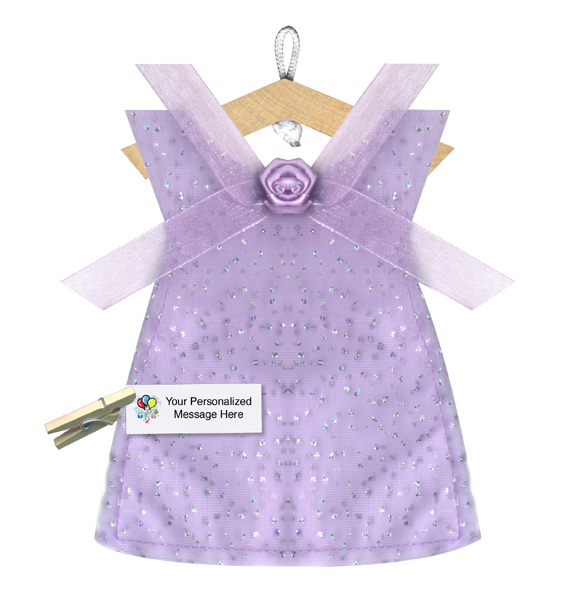 Due to personalization for this product, the minimum order is 24. Size: 1.3" x 2"
Buy 48 - 95 units for our Next Best Price of $1.55 ea. BEST: Buy a minimum of 96 units for $1.49 ea. Order Processing time: Most products ship within 1-3 business days. 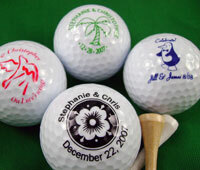 Personalized items usually ship within 3-5 business days. You may opt to rush an order by adding the RUSH product to your basket (listed below) if items are needed sooner. Items ship UPS � any method � only. Currently, we DO have a sample of this item in our N.Y. showroom.